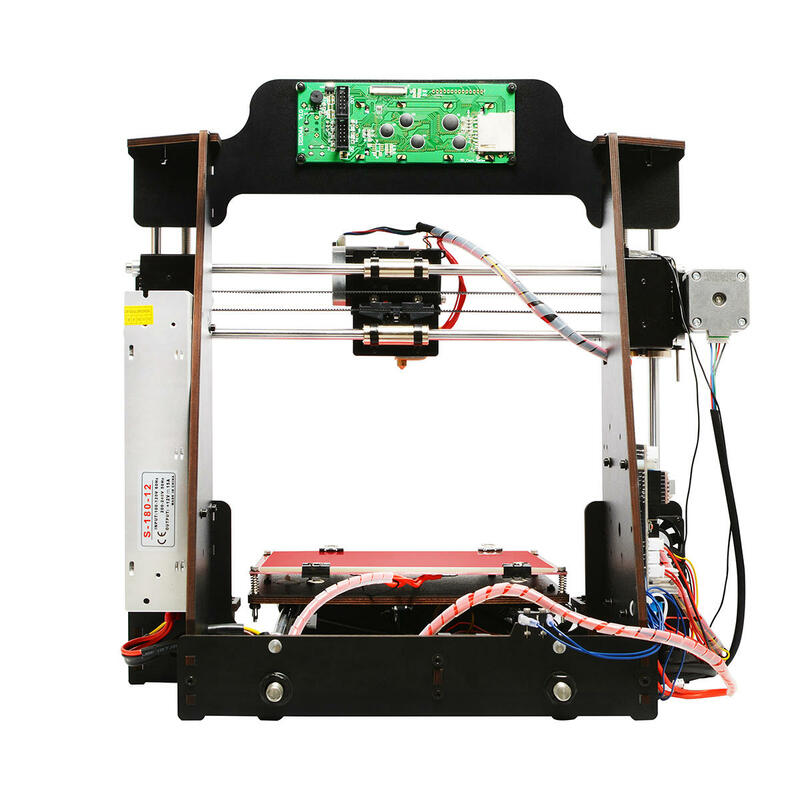 Geeetech I3 pro W 3D printer, the whole frame of is made of high-quality wood, is greatly simplified and portable. Its DIY design would bring great sense of accomplishment when you see a whole machine walking out of fragmentary parts. Beside, I3 pro W keeps the excellent features of the I3 series 3D printers. 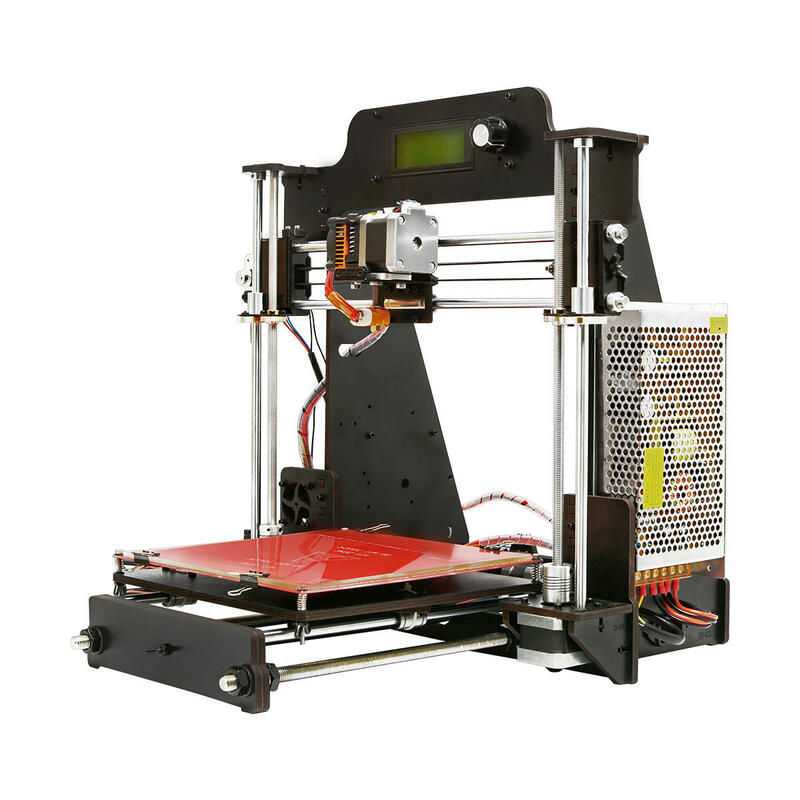 Large build volume, high printing accuracy and speed, SD card stand-alone printing, open filament system, smooth and exquisite surface finish and strong structure of the 3D objects, safe and satisfactory printing experience. Paired with EasyPrint 3D printing and control software, Geeetech I3 pro W makes it a reality to easily manage the whole printing job for both newbies and pros alike. In addition, with an extra Wi-Fi module, you can upgrade I3 pro W to enjoy the convenience brought by our cloud 3D printing solution. After you configure your Pro W with Wi-Fi hotspot, the cloud 3D printing solution enables you to enjoy free 3D models, direct control over the whole printing process and share your printing experience via App anywhere and anytime. 3D touch will assist you in auto-leveling the hotbed, guaranteeing nice printout. 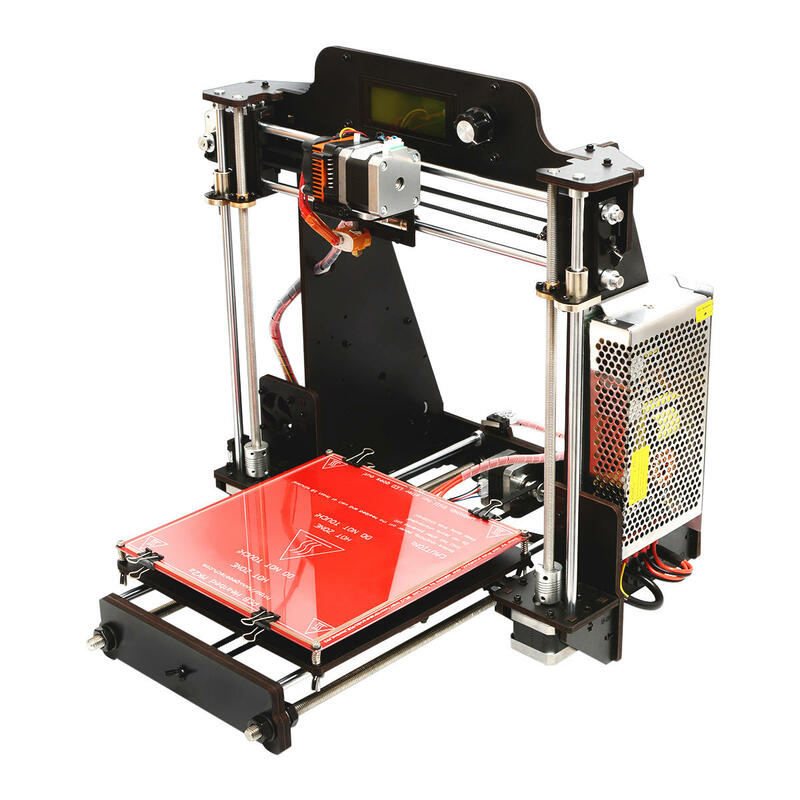 Unleash your bold ideation with this I3 pro W printer. 1. Open filament system: ABS/PLA/Flexible PLA/ Nylon/Wood-Polymer, providing you with extendable space for your creativity. 2. Self-developed GT2560 control system, compatible with 3D Touch auto-leveling function. 3. Reliable printing quality: layer resolution and tolerance deliver smooth surface finish and durable object structure. 4. Further simplified and stiffened parts make it a reality to assembly and adjust the whole frame fast and easily. Time-saving and full of the sense of accomplishment. 5. Enhanced stability and reliability: 6-mm-thick quality wood plates and its reinforcing structure keep I3 pro W running smoothly. 6. Equipped with LCD 2004 panel & SD card, stand-alone printing enabled. 7. Cloud 3D printing solution: use a Wi-Fi module to enjoy 3D printing untethered. 8. 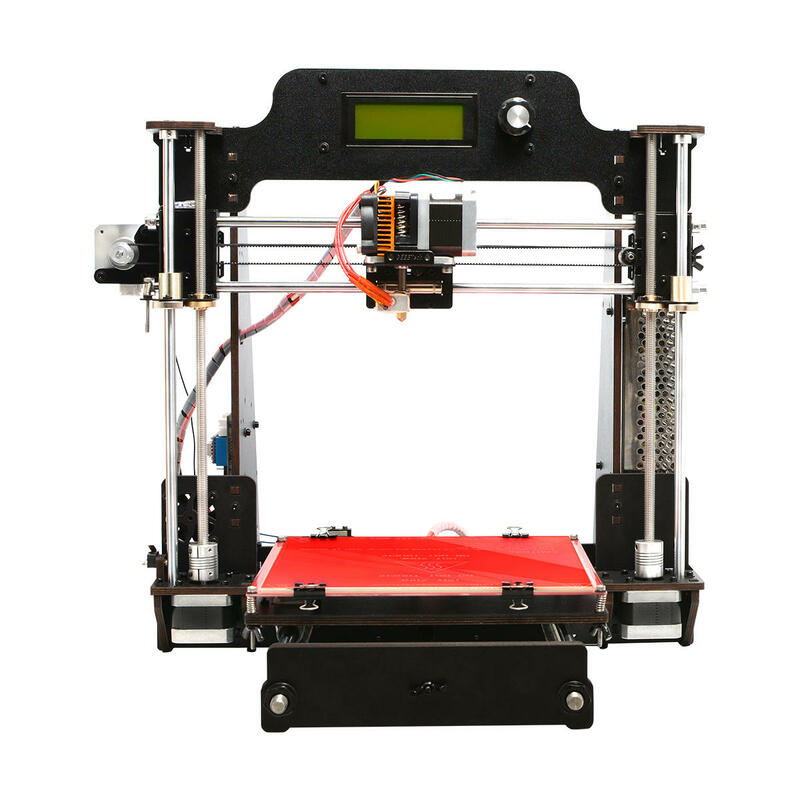 EasyPrint 3D: a piece of 3D printing and control software developed by Geeetech for you to set printing parameters, slice 3D models and update firmware.